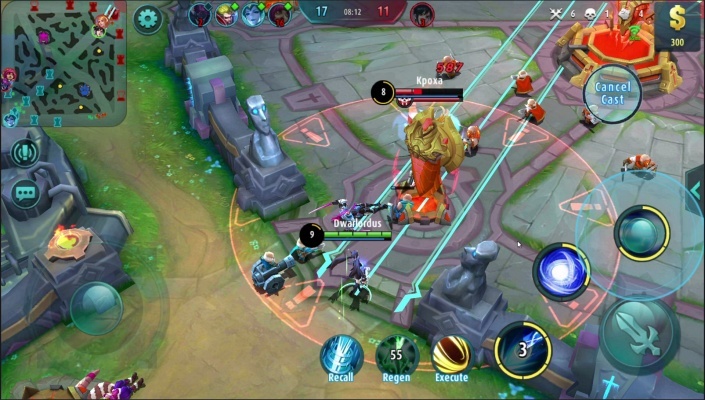 Vanguard Online Battlefield is a Free 2 Play Android, First-Person Shooter FPS, Multiplayer Game featuring an immersive ranking system. Vanguard Online Battlefield is one of the best free shooting games, with amazing and versatile fps features! 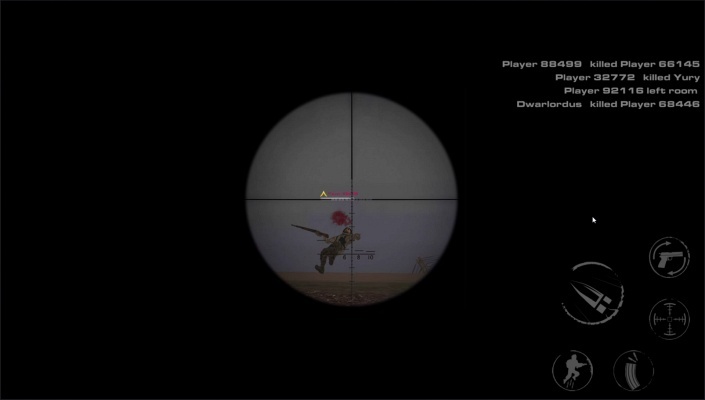 Do you want to play online shooting game with tanks, planes, turrets or just your rifle! 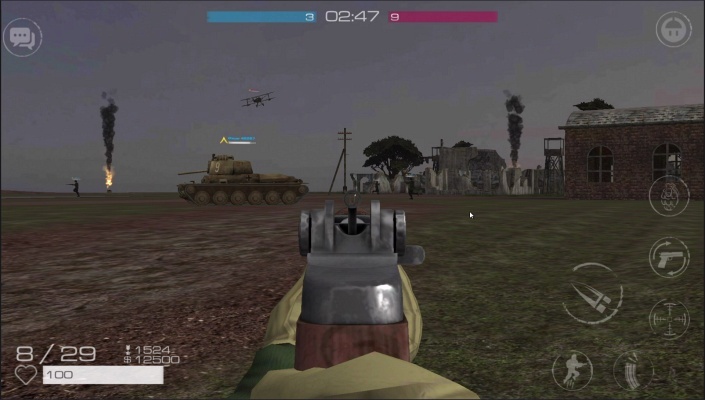 play with friends or other players, you will love the World War II battlefield experience on your mobile device. 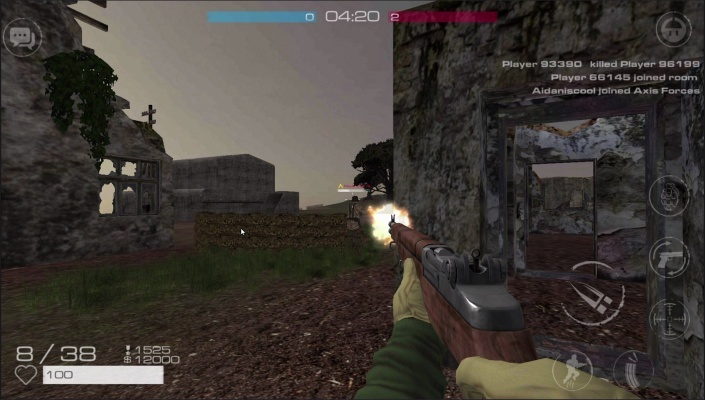 Vanguard Online WW2 is the right shooting game for you! You can play with your friends together in the same time. This is a cool gaming experience where you play against people, tanks, planes, turrets etc.. from all over the world as you showcase your skills in battlefield. It’s a refined game where you feel like a member of the expendables 3 as you are eliminating enemies and arsenal from the map! 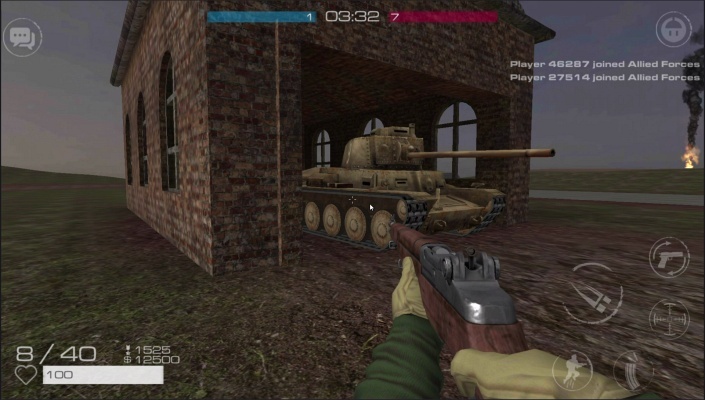 Multiple war game MODES, You can choose to play in the maps and there are multiple game modes. 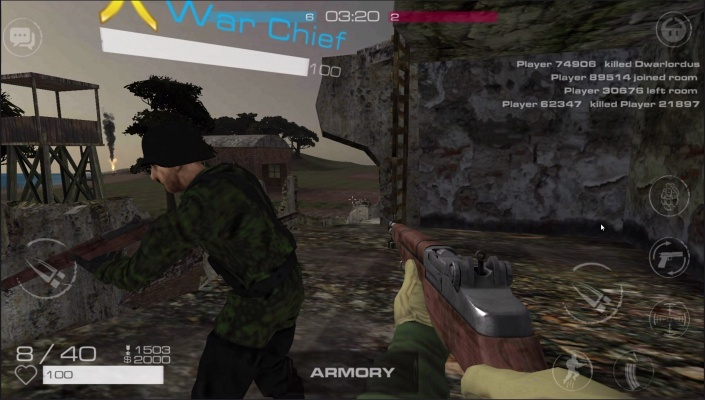 Vanguard Online - World War 2 delivers a very good team based fighting experience that will allow you to immerse yourself in the action at all times. If you love free online shooting games, then this is an online shooting game you can enjoy and it will feature amazing gameplay moments! Take MULTIPLAYER to another level, Not only can you chat with the other players and strategize your approach, you can also use more than a dozen weapons, vehicles and tactics to eliminate the enemies and check battlelog bar. This makes it one of the best online multiplayer shooting games. You don’t even have to go in the frontline in battleground, you can eliminating enemies from shooting range if you want. 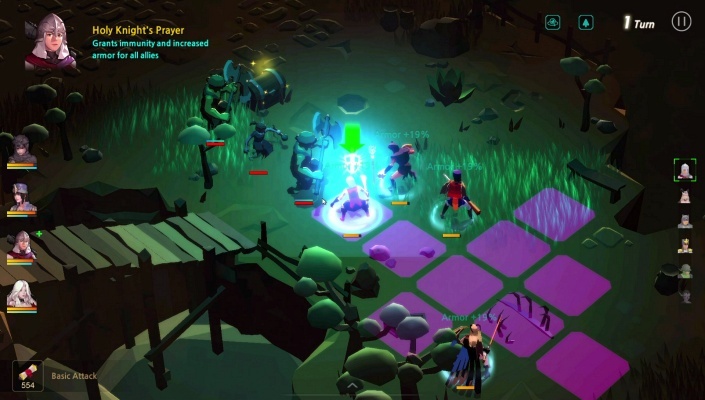 The multiplayer here is great and it allows you to be the ultimate vanguard as you lead your team to victory. 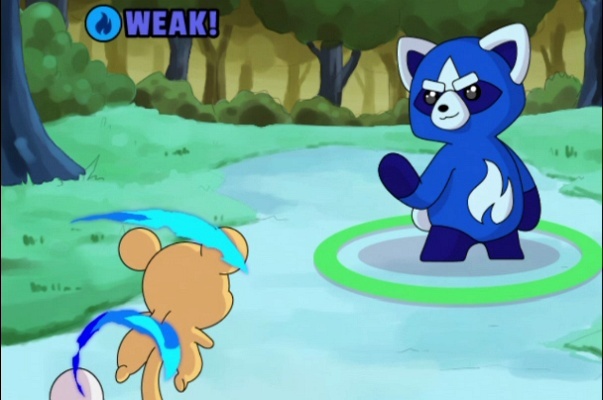 The shooting games features an immersive ranking system that helps you showcase your might in front of your friends whenever you want. And if that’s not enough for you, the graphics are excellent and immersive, not to mention that you get complete movement freedom. 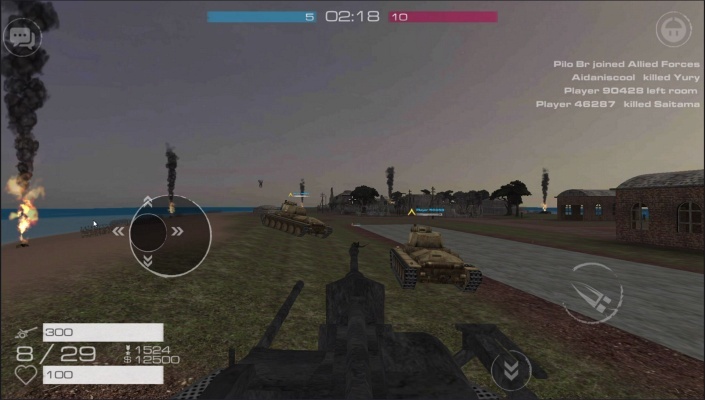 Controls for Vanguard Online - WWII are fully optimized for the mobile devices, so rest assured that eliminating your enemies in this AAA game will be fun and fast. Not only that, it will also feel very rewarding! Vanguard Online - WW2 LEADERBOARDS, Want to be high on those leaderboards? Vanguard Online - WW2 is one of those fps games online that helps you do that as well and we are offering you the ability to be the ultimate warrior you wanted to be as you become the lone survivor on the frontline! 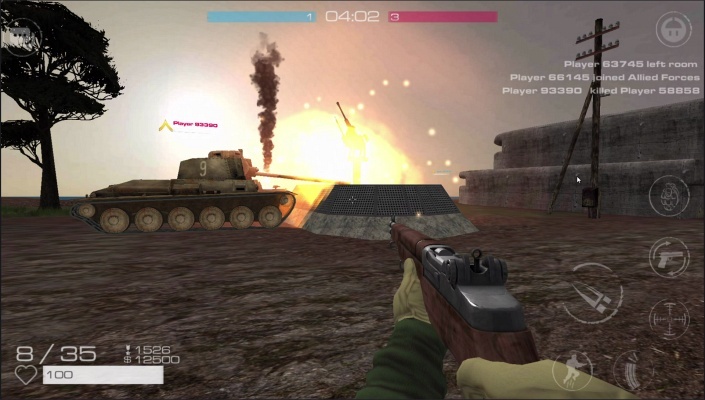 - You can use tanks, planes or turrent for eliminate other soldiers. - You can select weapons from Sniper, Shotgun, Pistol, Machine Gun etc..
- It is easy to be a pro player in this first person. - You will be able to play the multiplayer fps game in two modes: join team to play mobile strike game to challenge other team, or you can play online soldier games with single status and can challenge other players playing single online. 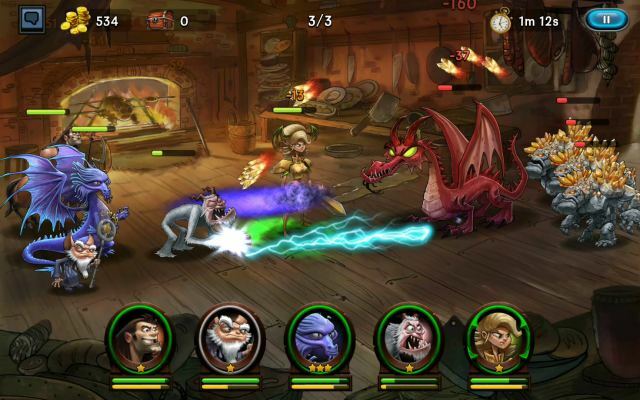 - You can enjoy the improved graphics and enticing sound effects of this free online games! 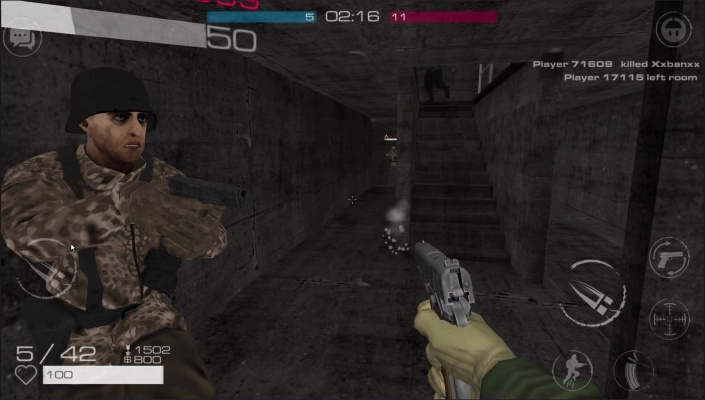 - This free Android fps shooter online games has a rating system: You can win 1 rating when you kill. You will lose 1 rating when you die. - Enjoy the freedom of high score: Keep your rating high to be in top soldiers list. You can follow the best players in your country and world from high score list.